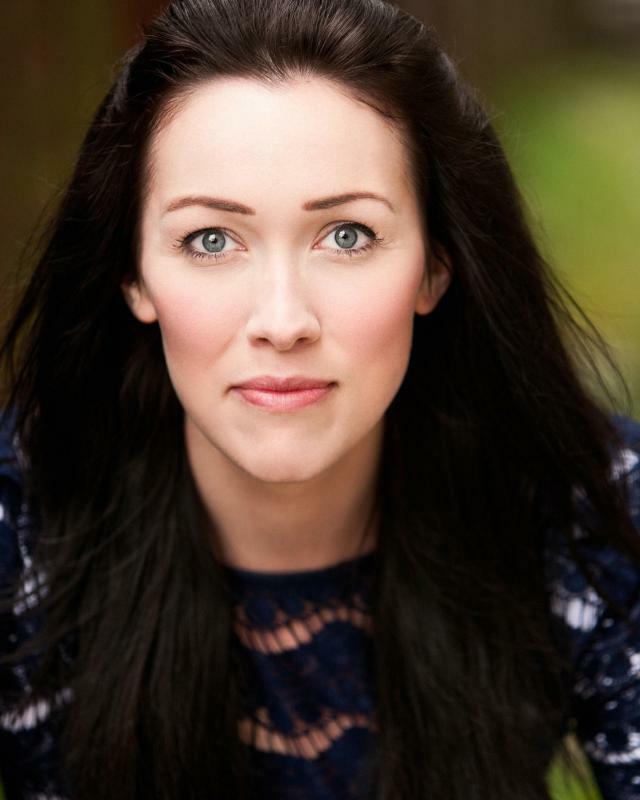 Hannah Summers is a British Actress and Mezzo Soprano who trained at the Bristol Old Vic Theatre School. She is seen regularly in UK Theatres, Television and film. Most recently Hannah has been playing with Bafta nomintated Brighton comedy troupe the Treason Show at the Brighton Dome. Also on FIVE and National Geographic as the Elizabeth I in 'The Virgin Queen's Fatal Affair' and she can be recognised as the CGi Mother in the highly acclaimed computer game trailer 'DEAD ISLAND' which won GOLD at Cannes Festival for Best Internet Film 2011. Future work includes singing Handel's Messiah in March 2012. Hannah teaches Singing and Drama for Ariel Company Theatre's 'Ariel Drama Plus' (5-19 years) and is Principle of Ariel Steyning branch, their 4th school. Hannah also teaches privately and in schools across Sussex, whilst running workshops for young people at all stages of their drama experience. She studies Singing with Penny Jenkins and has sung with Surrey Opera and at AIMS summer school playing Dorothee in 'Cendrillon' and Dryad in 'Ariadne auf Naxos'. Future work includes singing Handel's Messiah in 2012. Drama and Singing Teacher for ages 5-19 years old.